Snar 10 Driving | CWP. SNAR 10 Driving! 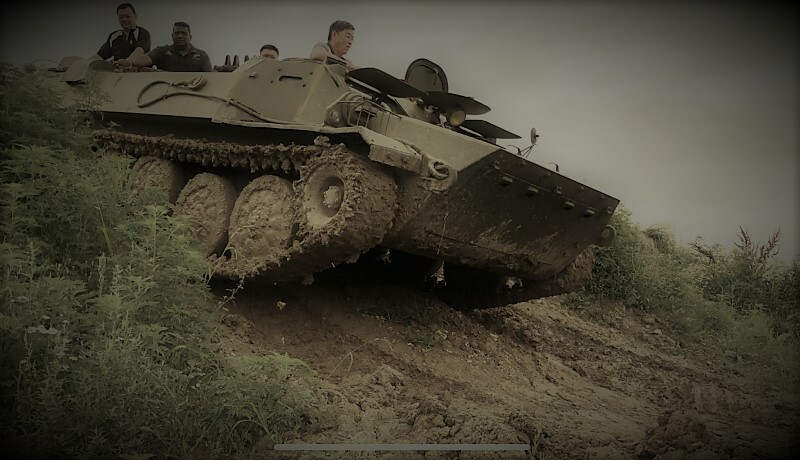 Drive a 240Hp Russian Infantry fighting vehicle!